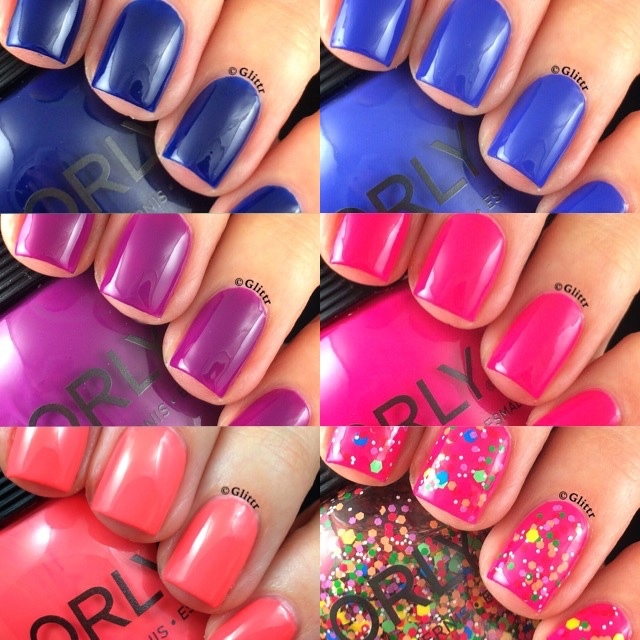 today I wanted to share my swatches of the new Orly In The Mix Collection with you! 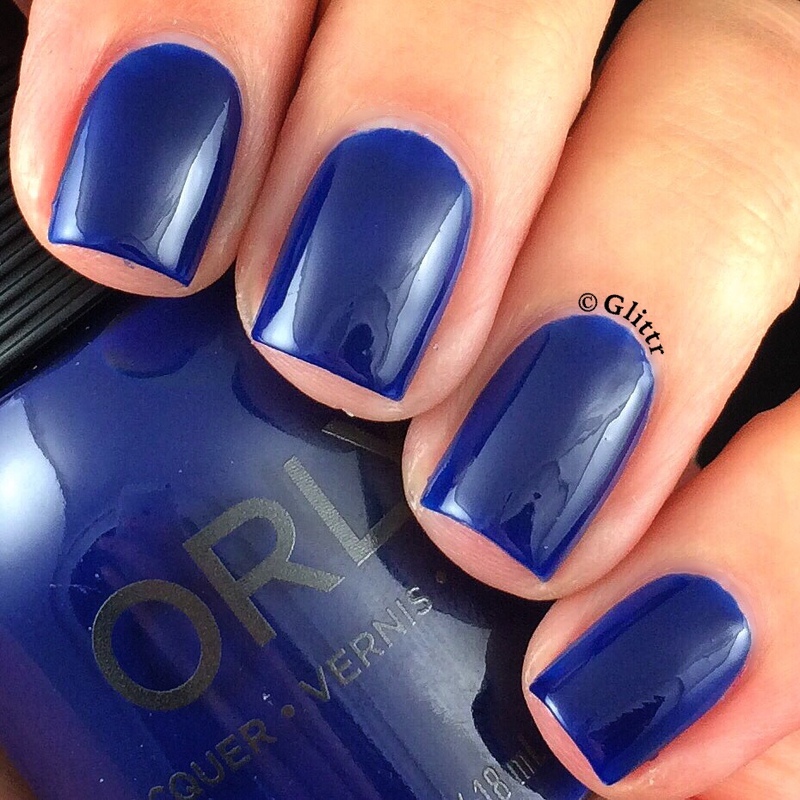 Midnight Show is a lovely dark blue, opaque in two coats. At first I thought it wouldn’t be too special, but after swatching it I’ve really come to like it a lot! You can tell it has a slight jelly formula (like all of the polishes from this collection) around the edges of my nail, where the colour is slightly lighter than in the middle. It spread beautifully though and I really liked the end result after applying two coats. Indie was actually the polish that stood out most to me when looking at pictures before buying this collection. It’s a beautiful medium blue (which I’m always a sucker for), also opaque in two coats. And compared to the pictures, it didn’t disappoint at all! Off Beat is a pretty darker purple, shown are two coats. It’s a really nice purple, but it’s not exactly jumping to my all time faves. It’s not my personal favourite shade of purple, but it fits good into this collection, if you know what I mean. 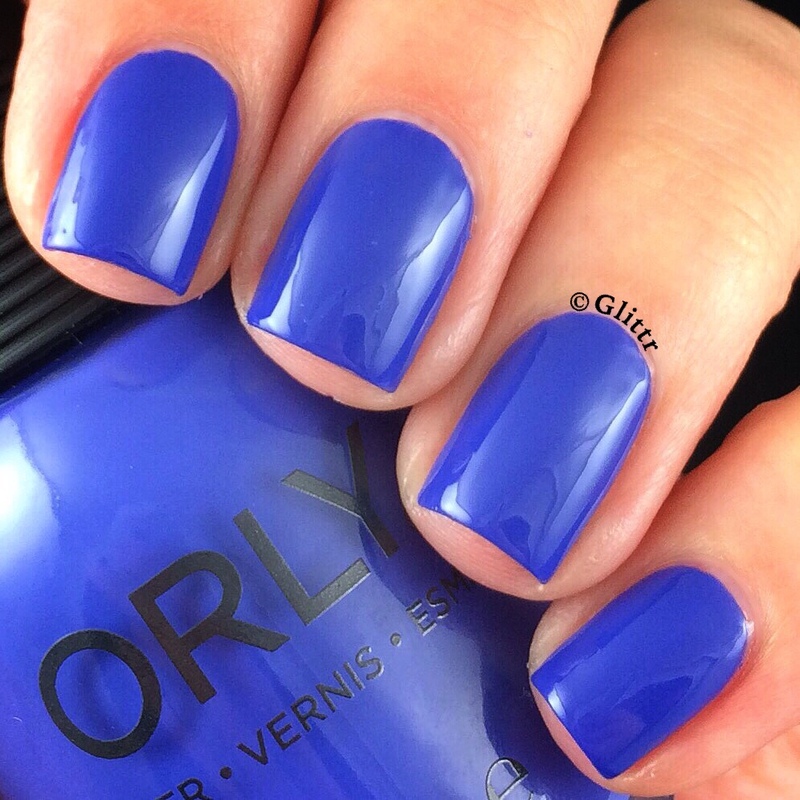 Also, I know Orly has come out with a few purples, of which most of them are right down my alley and on my to-buy list! Anyway, the jelly like consistency of this one just made it a little less appealing to me overall, because I just prefer cremes. Electropop is such an awesome neon pink, I really love this one! I also own Orly’s Beach Cruiser, but this one is a little more saturated. I also quite enjoyed the formula on this one, for some reason it didn’t bother me as much as for example with Off Beat. Shown are two coats, this is one of my favourites from the collection! Freestyle is a super cool neon orange, which slightly reminds me of some of my China Glaze oranges, but none of them are really similar. Of course this one proved to be the most hard to photograph.. it’s much more lighter and more neon in real life, i know, surprise! 😉 In my opinion, it also had one of the best formulas from this collection, you see two coats here. 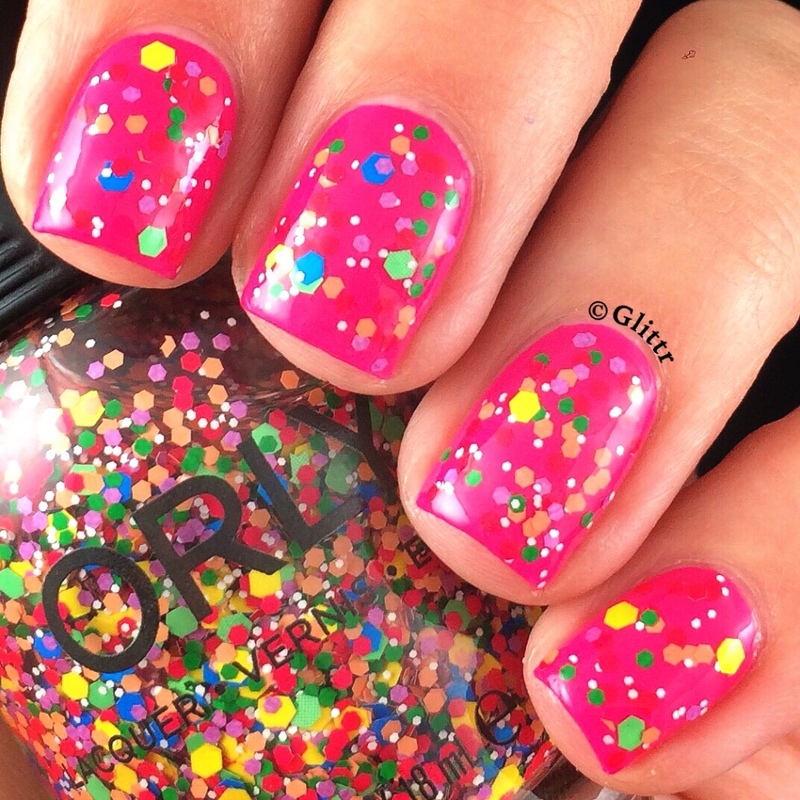 Turn It Up is of course the most fun polish out of all of these, it’s a confetti glitter topper packed with all kinds of glitters in all colors and sizes. I layered one coat over Electropop. I did have to distribute the glitters a bit over the nail with the brush, but one coat was packed with glitters already, as you can see. The formula of all of these polishes was a bit jelly like, I actually prefer polishes to be a creme consistency, but nonetheless they applied beautifully, some more than others though. All were opaque in two coats, which I was really happy about, considering the jelly-ish formula. My favourites are definitely Indie and Electropop, closely followed by Freestyle and Midnight Show. I do enjoy a good glitter topper like Turn It Up, but Off Beat was a bit of a disappointment for a purple lover like me. I hope you enjoyed my quick little review of the Orly In The Mix Collection! I bought mine from HB Beauty Bar, but I’m sure they will also be available in other online shops soon.